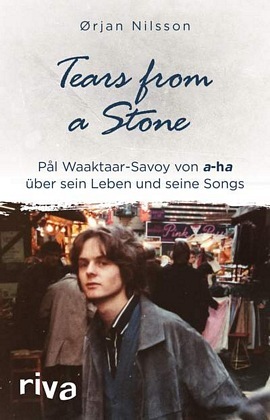 The German edition of Ørjan Nilsson’s book Tårer fra en stein is set to be published on 26 February 2018, using the original English title Tears from a Stone. The book cover is also different, with the picture of Paul in colour instead of black-and-white. The 304-page book can be pre-ordered directly from the German publisher Riva or from Amazon.de. Still no word on an English edition of the book, but there’s a petition that can be signed here. 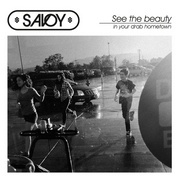 Speaking of pre-orders; the upcoming Savoy album See The Beauty In Your Drab Hometown can now be pre-ordered on CD or vinyl from Tiger record store in Oslo. They will ship worldwide. 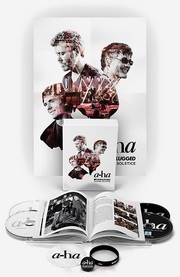 Fans here in Norway can also order the album from Platekompaniet.